Disability benefits can be a great help to people who can no longer work due to a severe illness or injury. 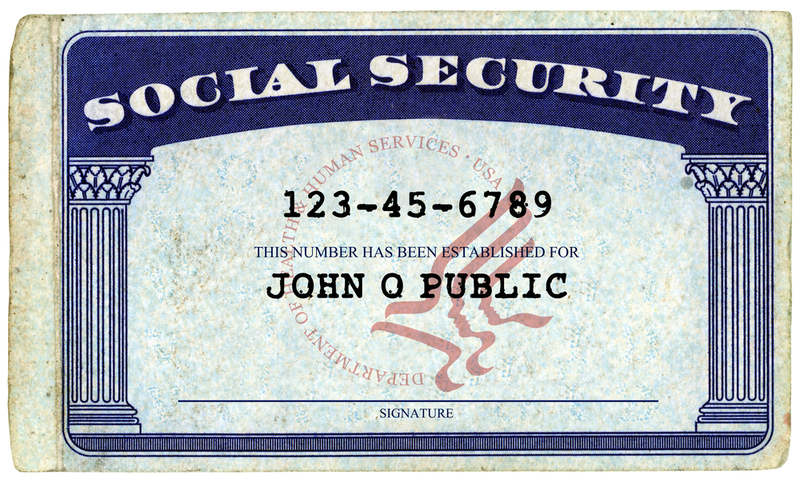 Since these benefits are provided by the Social Security Administration (SSA), they are tied to money that is paid into the Social Security system and are normally reserved for those who have paid into it. Generally, that refers to citizens of the United States. Keep reading to find out about eligibility for non-citizens. What forms of disability benefits are available to non-citizens? Non-citizens are entitled to apply for both Social Security Disability Insurance (SSDI) and Supplemental Security Income (SSI) benefits. However, they do both have specific parameters in place to which noncitizens must adhere. 3) Be a Lawfully Admitted Permanent Resident (LAPR) of the U.S. If you have questions about non-citizen eligibility for disability benefits, contact Liner Legal today.